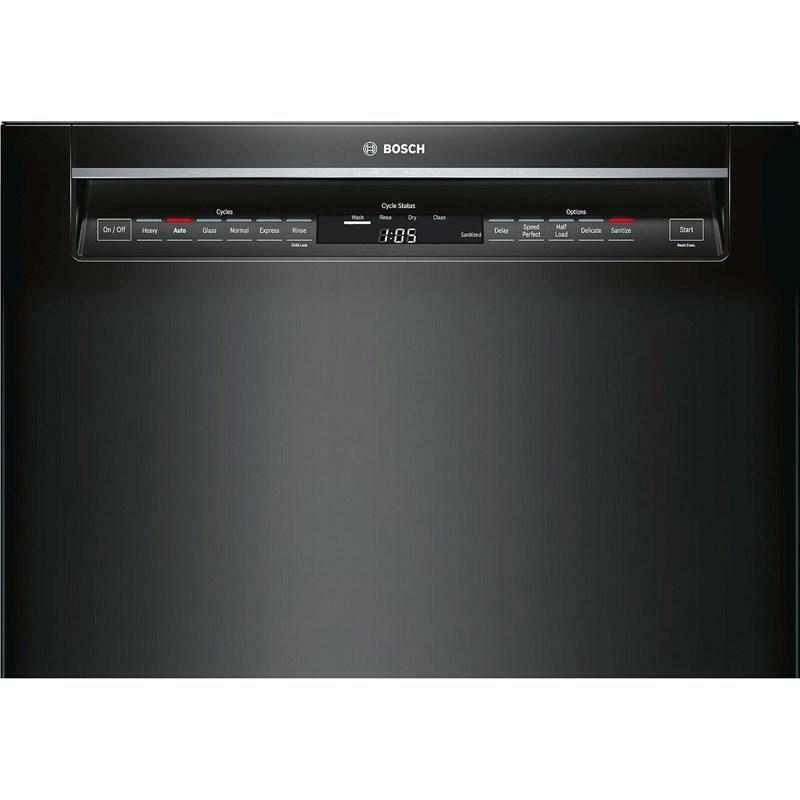 Bosch Dishwashers SHE7PT56UC (Front Controls) from Hills Flat Lumber Co.
Bosch built-in dishwasher with a full size stainless steel tall tub and a capacity of 15 place settings. 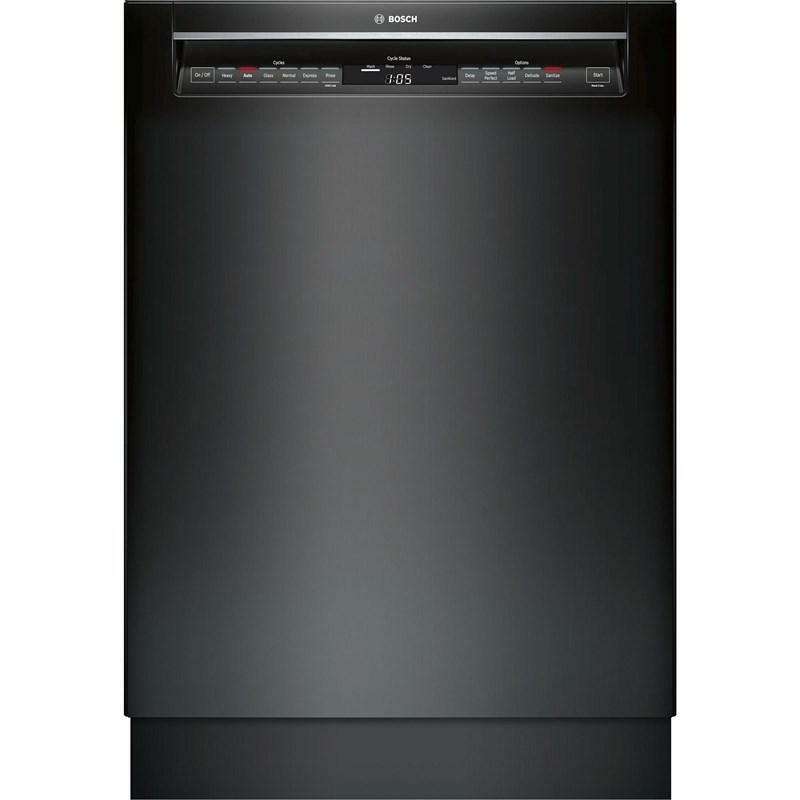 This dishwasher features LED remaining time display, touch control technology, a silverware basket and 6 programs. 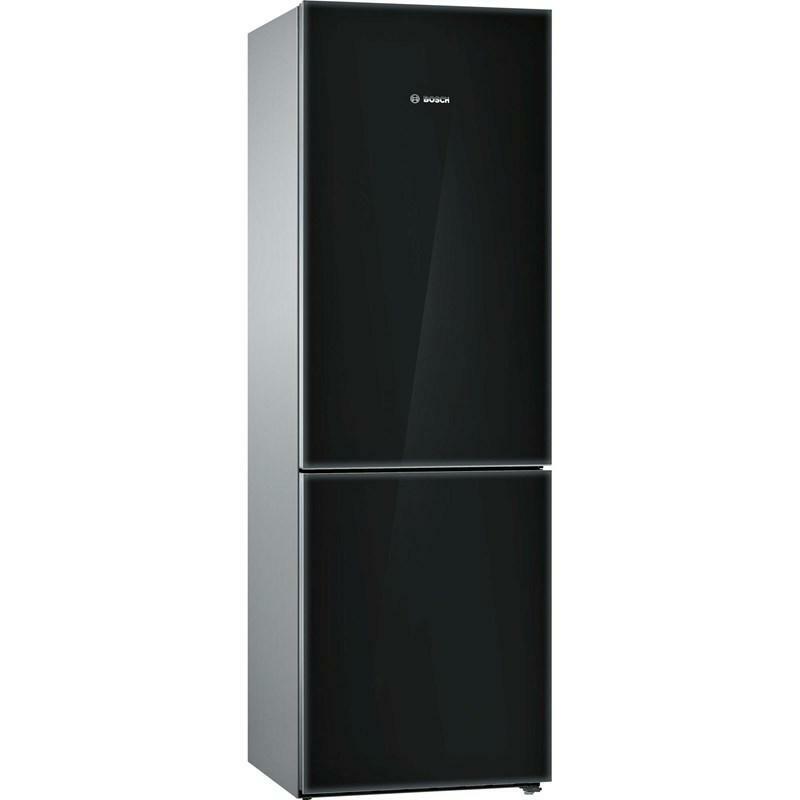 At the lightest touch, the extra responsive controls allow quick cycle and option programming. The water softener removes hard water spots caused by lime deposits and softens water to the appropriate level for superior washing results. 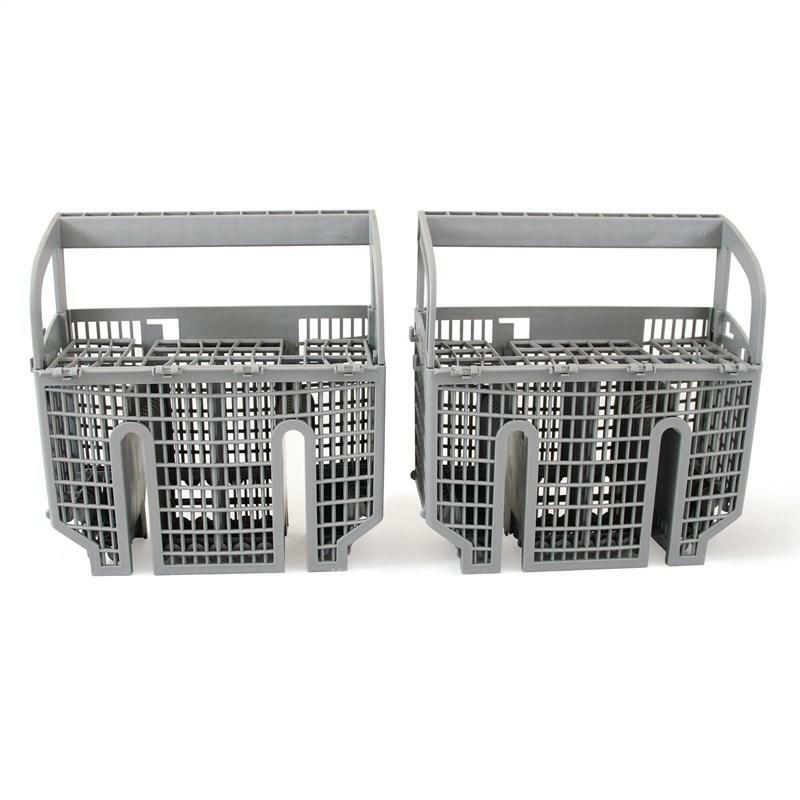 This basket splits along its length, resulting in two halves that may be placed in a variety of positions in the lower rack, greatly increasing the lower rack’s loading versatility. The basket snaps together either back to back or end to end. 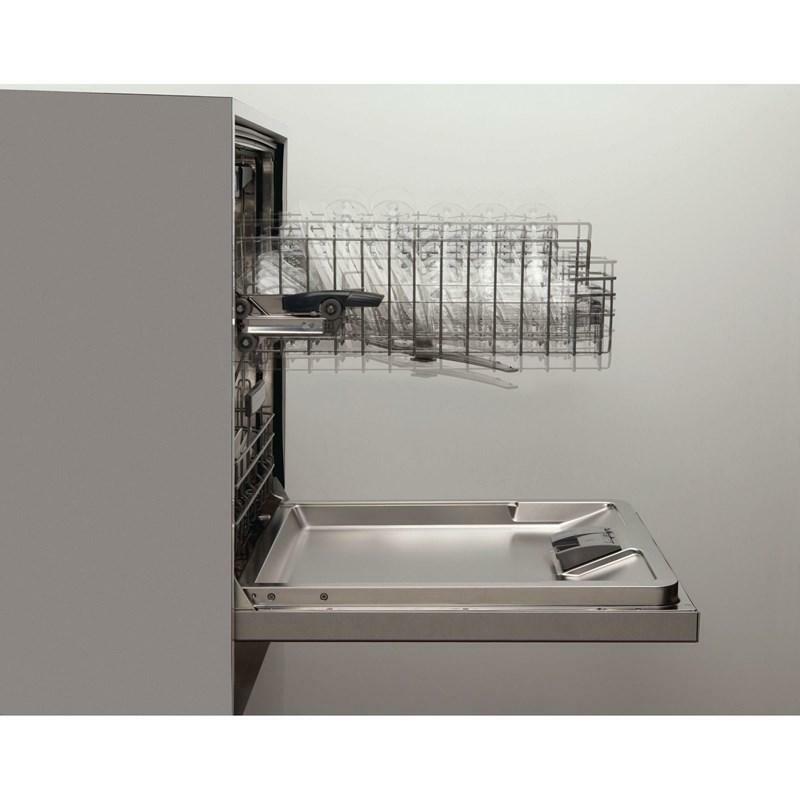 Hand-washing large items becomes a thing of the past, thanks to this handy innovation. 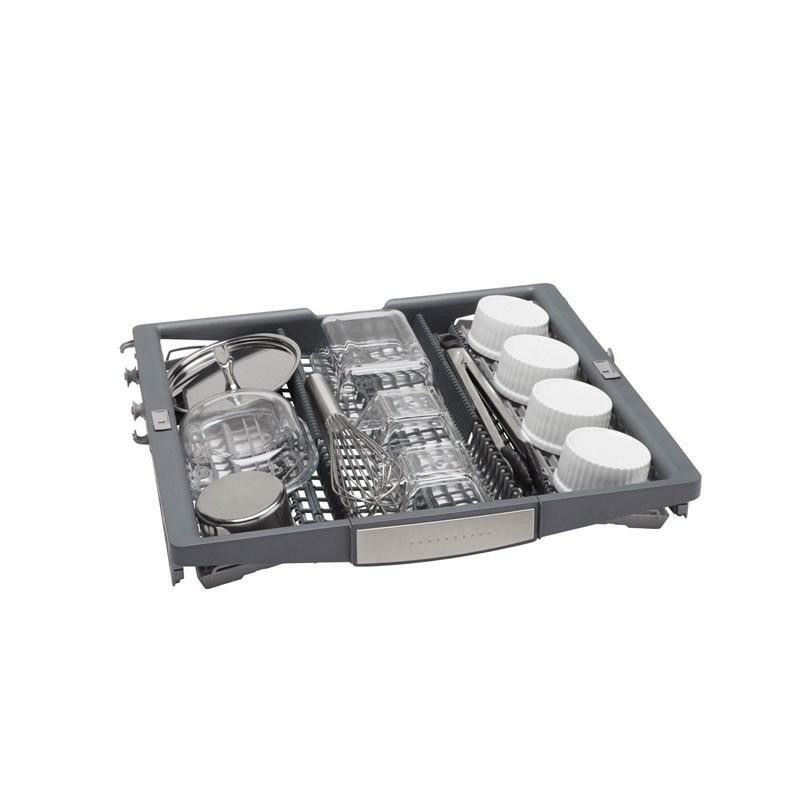 Simply remove the top rack and place your serving platters, cookie sheets, hood filters and refrigerator shelves that are up to 22" high in the bottom rack. 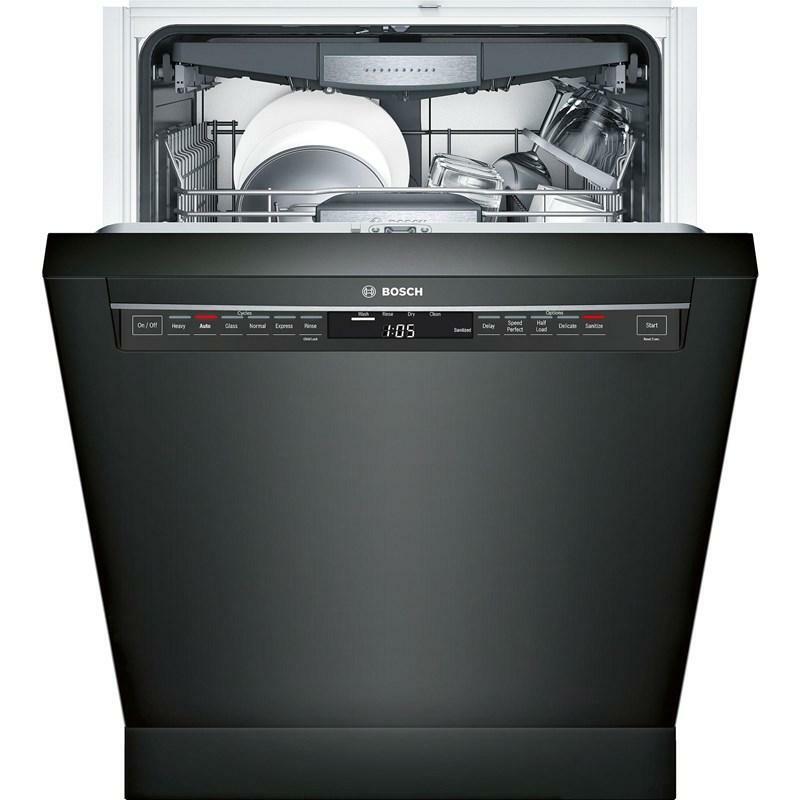 This option dramatically reduces cycle time and water consumption when washing small, lightly soiled loads that fill half or less of the dishwasher’s capacity. 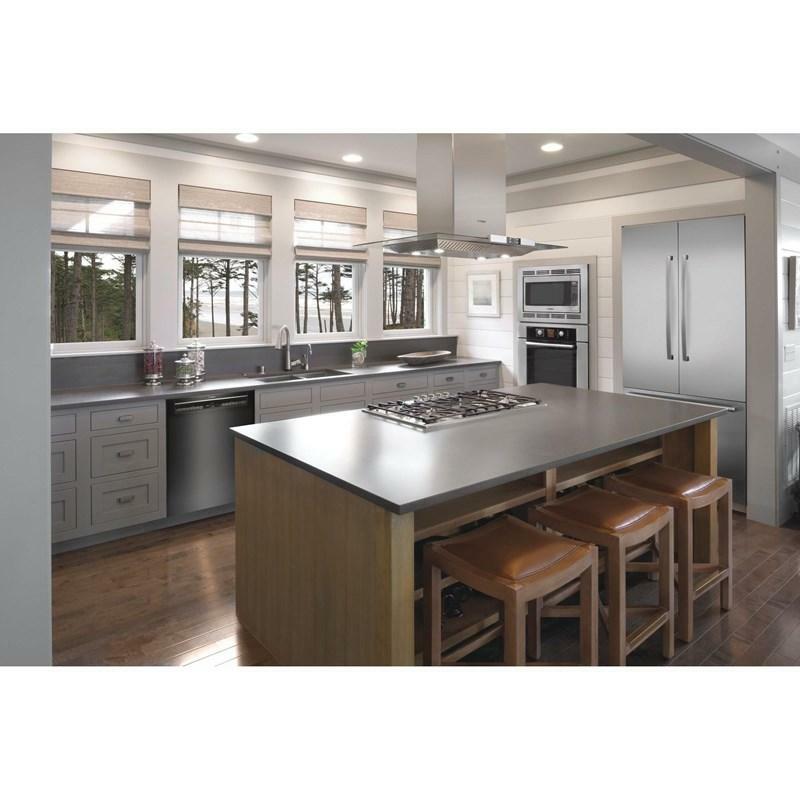 Delivers up to 25% faster cleaning with excellent results. Additional Dimensions Required cutout size (HxWxD): 33 7/8" x 23 5/8" x 24"